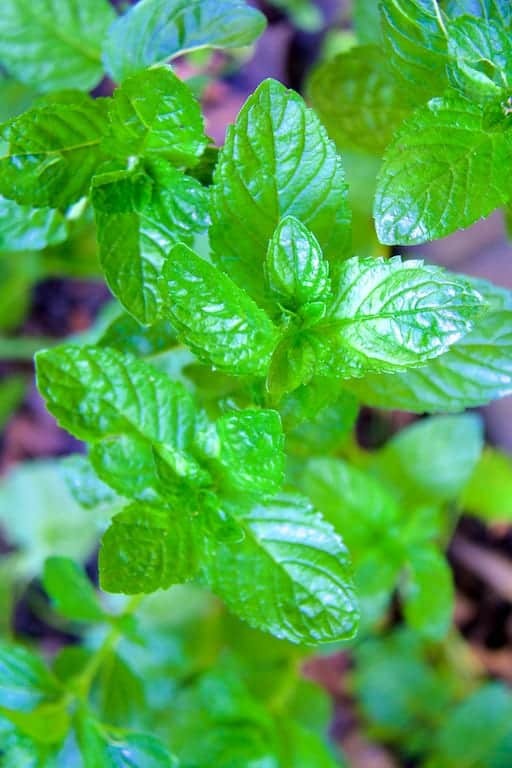 Welcome to “In the Garden,” the fourth “Taste Matters” at From A Chef’s Kitchen. 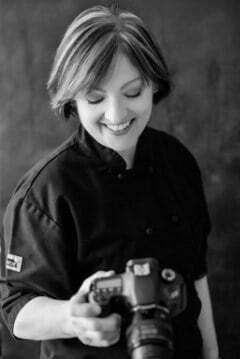 I’m dishing up some tasty tidbits, a kitchen tip or two, my current cookbook crush, some menu ideas to get you through your week along with weekend entertaining ideas, recipe roundups and perhaps even speak my mind! Hey, all! Hope you’re having a lovely summer! I took a little time off to head up to Wisconsin to visit family. We tried to get out of the Southern heat but weren’t very successful. It was ridiculously hot up there and my father does not have air conditioning. He does, however, have a huge shady maple tree to sit under and talk which is what we did most of the time. Every time I visit my father, I learn something new about him. This time I learned that when he was a kid, he was bullied by another kid who then took his slingshot. My dad got so mad at him that he picked him up by the back of the shirt and pants and threw him into a snowbank. He said he didn’t know where he got the strength from, just that he had had it with the guy. He got his slingshot back and after that, the two were friends. My amazing father will turn 92 in a couple of days and it’s wonderful to see him doing so well. 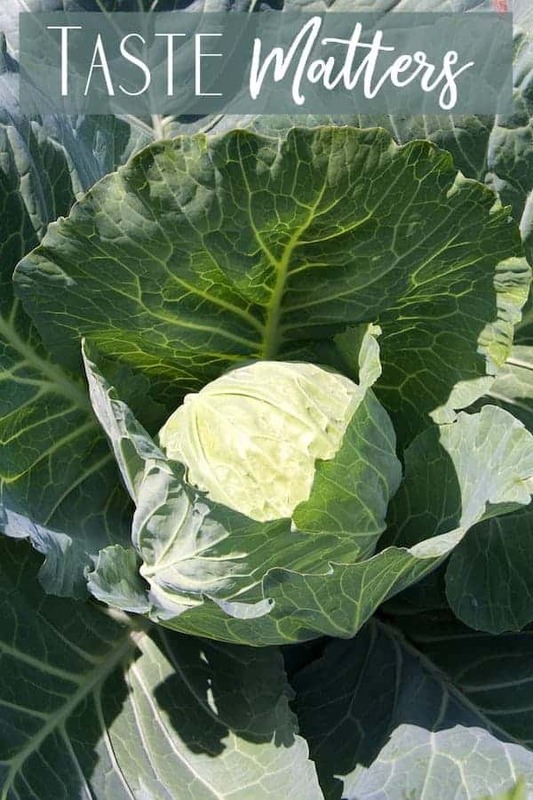 The cabbage plant you see above is one that is in one of his gardens. Yes, you read that right. Gardens. Three to be exact. I was obsessed with this cabbage plant when I was there because the leaves were the biggest I’d ever seen on any plant! It was one of the most beautiful, perfect living things I’d ever seen. I’ve long been a fan of Todd Porter and Diane Cu, otherwise known as the White on Rice Couple. When I first began this blog, they were a major photography inspiration for me. Todd and Diane are also avid gardeners and have over 38 fruit trees in their suburban garden. 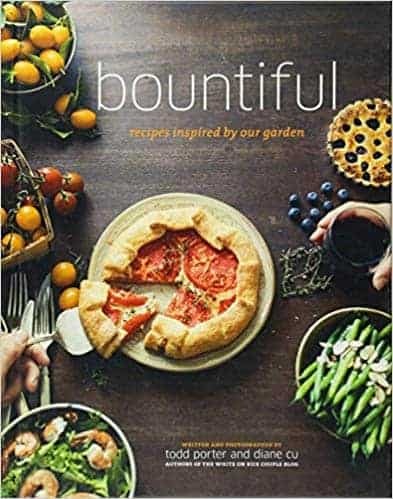 If you’re looking for a beautiful cookbook with creative ways to use your garden bounty, Bountiful is it! 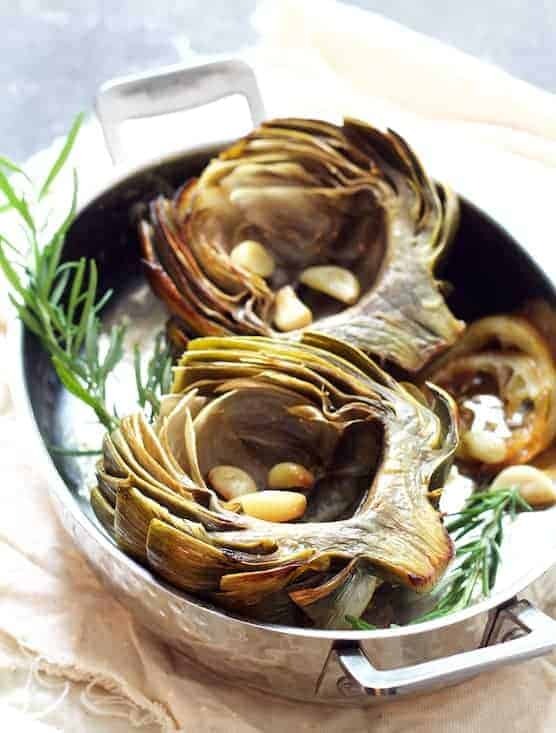 The chapters are organized by the type of vegetable such as a whole chapter devoted to tomatoes, then herbs and leafy greens, broccoli and other cruciferous vegetables and roots and bulbs, etc. This is definitely one to add to your collection! I can’t do any better than this information-packed article from Serious Eats!